Dunlop SP Sport 2050 unites high performance features to maximise your driving expectations. Dunlop SP Sport 2050 unites high performance features to maximise your driving expectations. 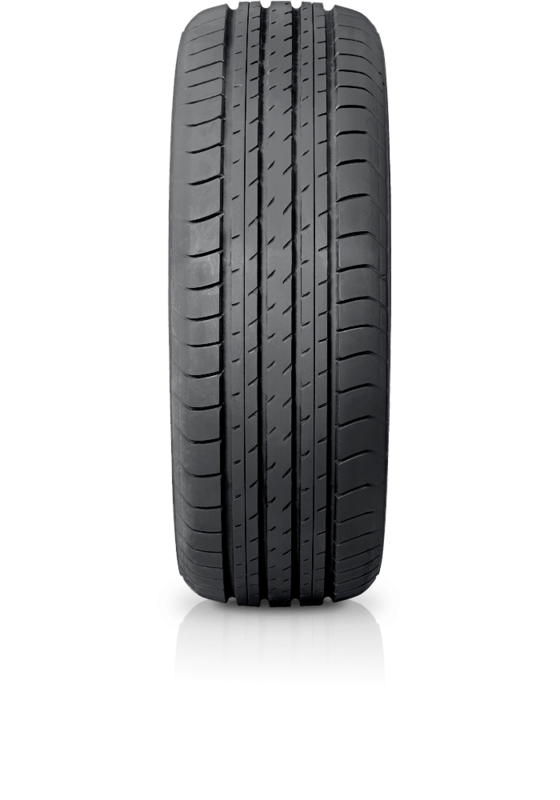 The SP Sport 2050 combines wide circumferential grooves to help maintain traction throughout tyre life and a triple tread radius to increase the tyres contact with the road during cornering.